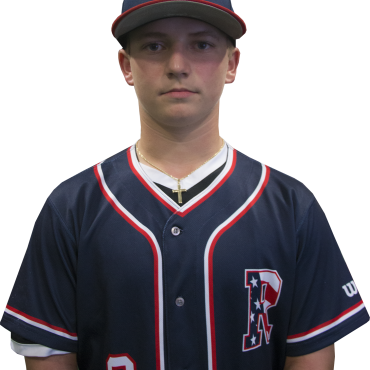 PITCHING: Bryce is a RHP with good arm side run/sink on his fastball. He can had a good breaking ball and change up that he can throw for strikes. Bryce has very loose arm action on the mound. DEFENSE: Bryce is a good defensive 1st baseman. Shows good footwork around the bag.